The Galleywinter Gallery is a collaboration by musician Pat Green, and lifelong artists Ginger Walker and Cheryl Hodge. 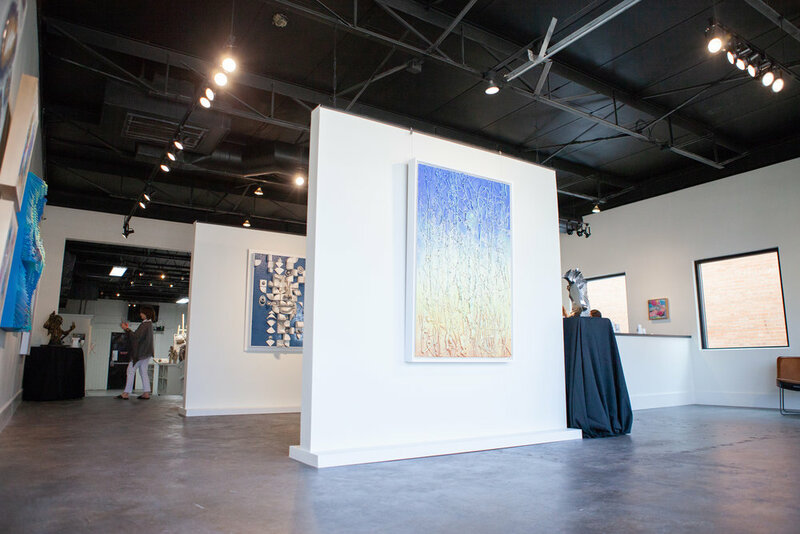 Named for “Galley Winter,” a single off Green’s Three Days album, the Gallery is located off of Vickery Avenue in a refurbished automobile garage - it now functions as an intimate, modern gallery and studio work space - the home away from home for the creative mind. 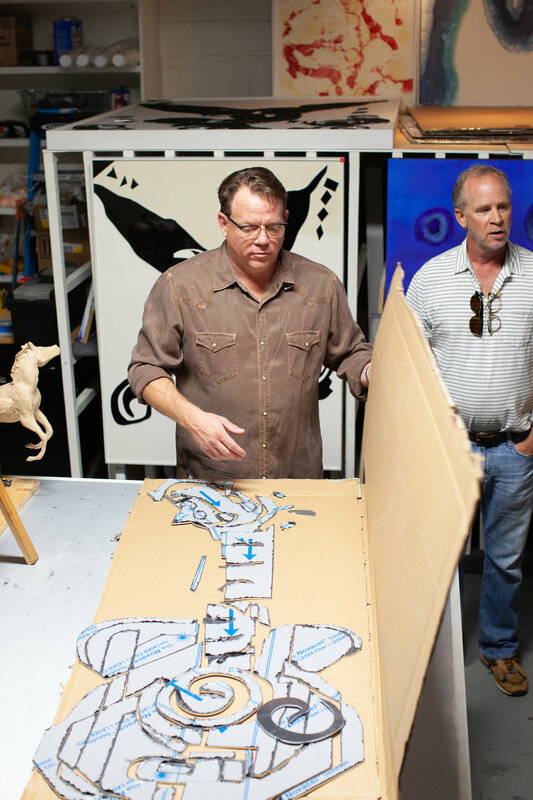 Each artist explores their creativity on unique mediums: Green’s art includes sculptures, oil paint and resin work on wood panels; Walker is known for her brightly colored acrylic abstracts; Hodge paints in dark monotones and sculpts with extruded plastic. 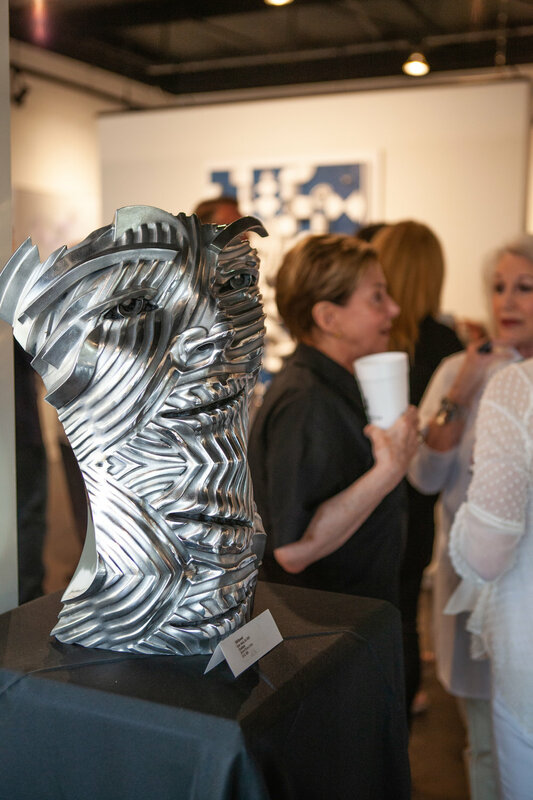 Additional guest artists contributing to the gallery collection have included Gil Bruvel, Leslie Jandrain, and Melissa Ellis. The Galleywinter Gallery is open to the public with regular business hours - to schedule a private appointment, please contact us directly.